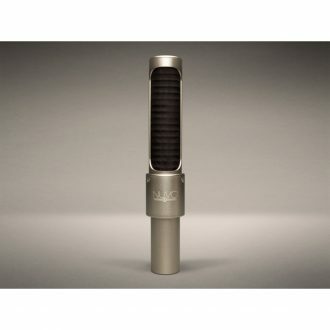 X-Motor Mod: High-Output version (6dB more than the original) of AEA’s flagship R44C. 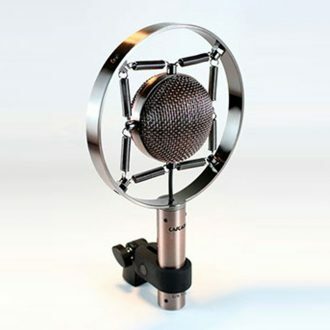 X-Motor Mod: High-Output version (6dB more than the original) of R44CE. 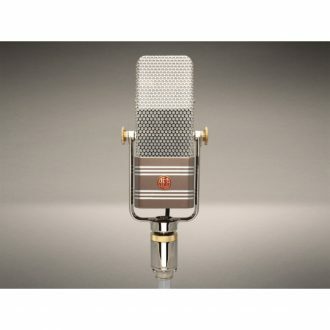 Distinguished by one-piece cushion mount and formed steel yoke with a satin nickel finish and red accent. 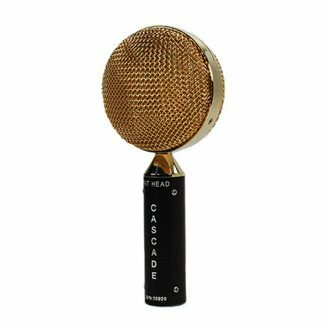 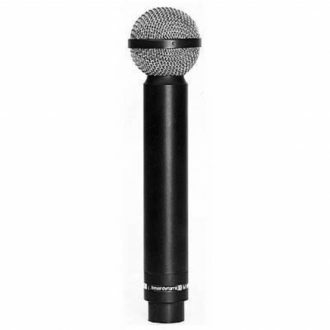 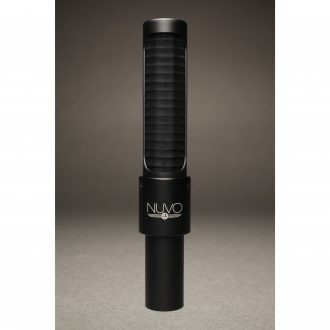 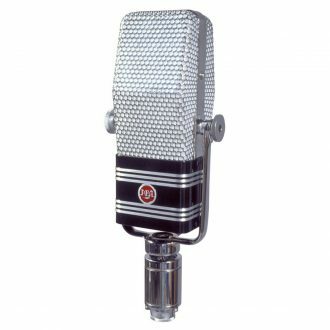 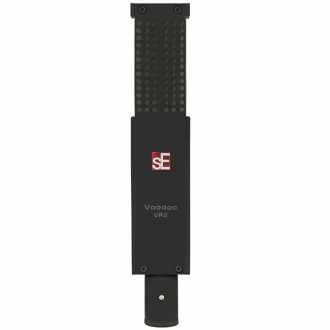 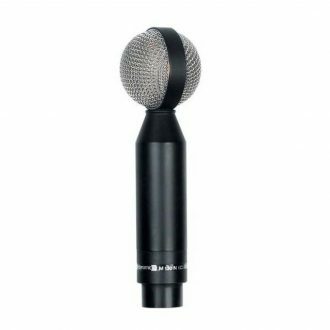 End-address uni-direction ribbon microphone with Supercardioid pattern and high pass filter. 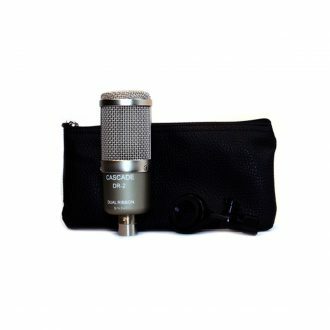 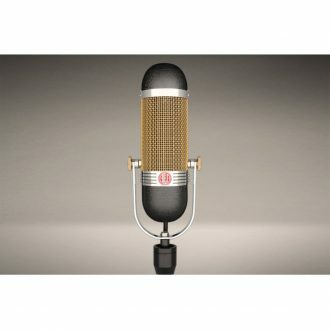 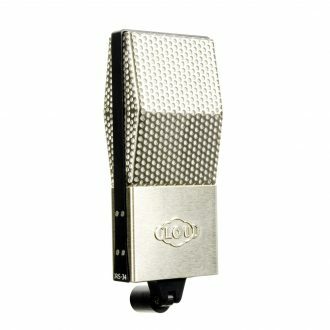 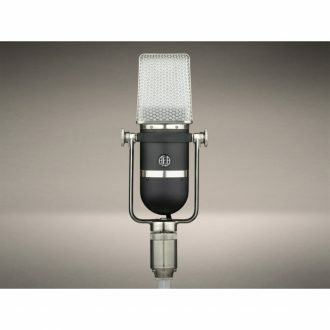 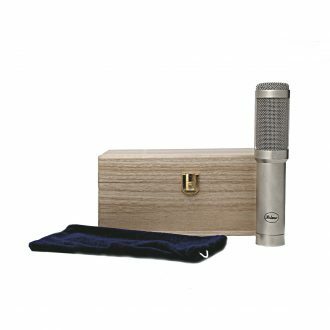 Includes: DR-2 Dual Ribbon Microphone, Microphone Clip, Leatherette Storage Pouch. 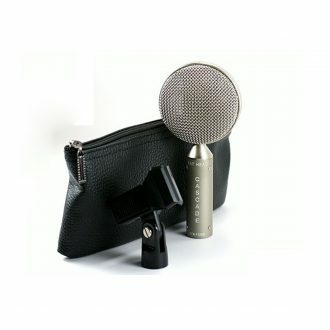 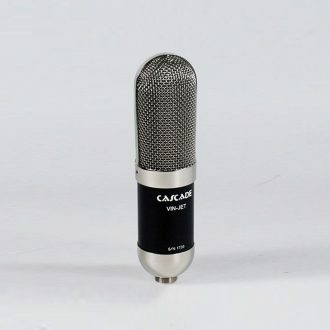 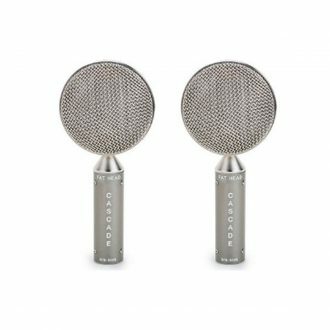 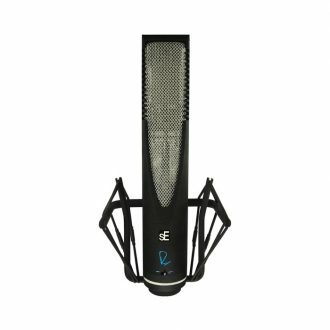 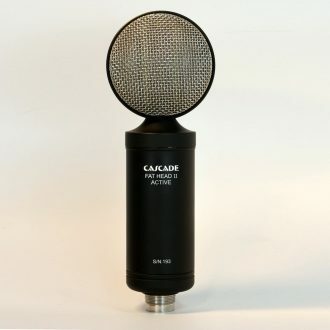 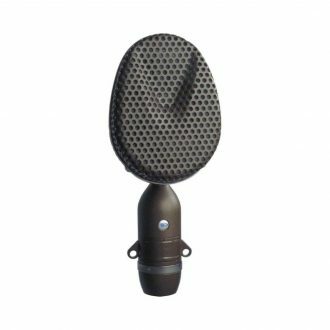 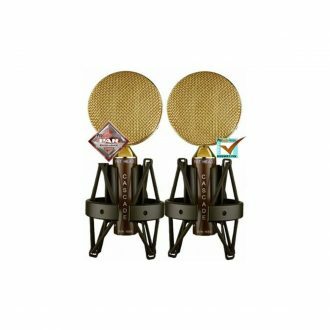 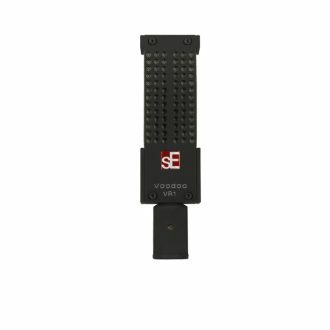 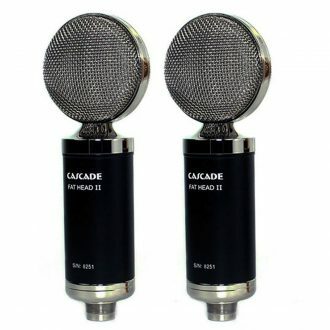 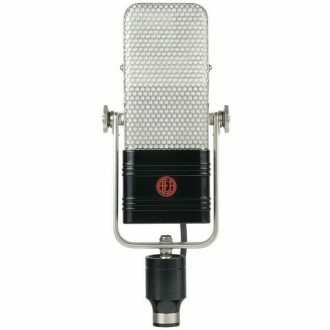 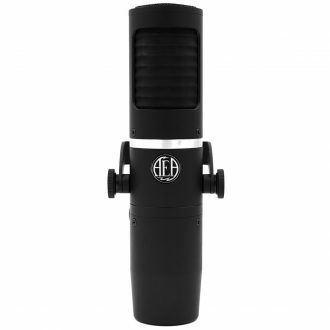 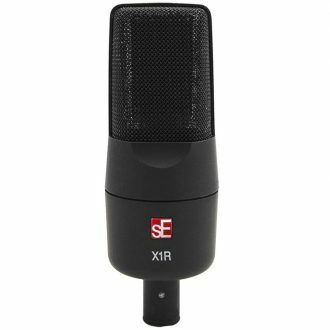 Includes FAT HEAD BE Ribbon Microphone, Microphone clip, Leatherette Storage Pouch. 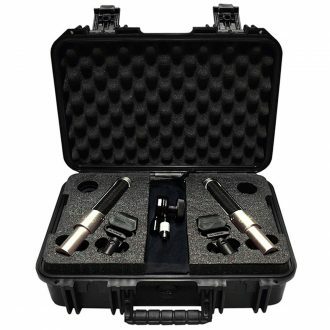 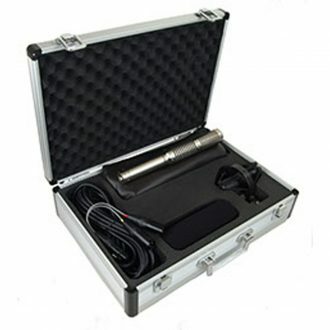 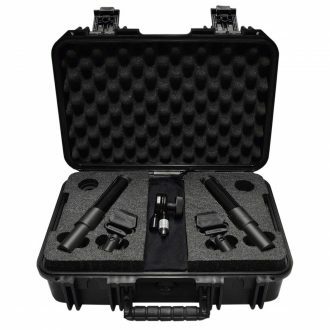 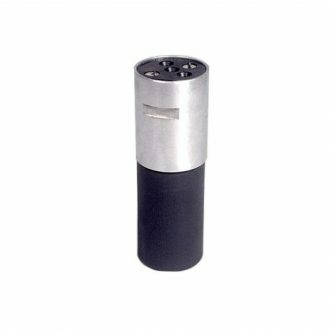 Includes FAT HEAD Ribbon Microphone, Mic Clip, Leatherette Pouch, Molded Flight Case.